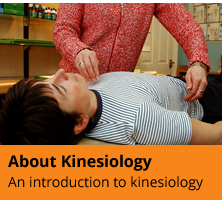 Kinesiology is a complementary therapy and, as such, is considered to complement any medication you may be taking. 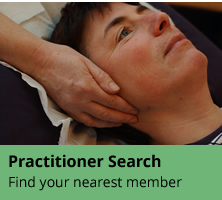 Your kinesiologist will take a case history, including details of any medication. Unless medically qualified, your kinesiologist will not suggest any changes to your medication. However, they may suggest that you review your medication with your GP/Consultant more regularly as your therapy progresses. Please note that, as with any kind of alternative or complementary health care, kinesiology is not a substitute for seeing your medical doctor. If you have an ailment or injury you should consult your medical doctor before committing to session with a kinesiologist. And of course you should keep your doctor informed of the progress you make.